Sinead McGrath trained as a Registered General Nurse at St. James’s Hospital, qualifying in 1995. 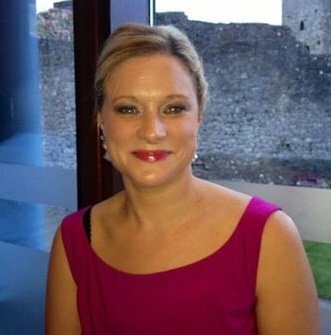 She is also a qualified midwife (National Maternity Hospital), and has a higher diploma from UCD (2000). A firm believer in lifelong learning, she has completed many other courses, including: family planning, diabetes, cervical cytology, breast cancer screening and antenatal education.